Dr. Stepp, a board certified urogynecologist, is devoted to providing women with excellent medical and surgical care. He and his team of nurses and certified nurse practitioners offer a wide variety of innovative treatments for urinary incontinence, pelvic floor disorders, bleeding disorders, fibroids, endometriosis, and other problems that can affect a woman's quality of life. Many treatments do not require surgery and include medications, targeted exercises, dietary changes, or nonsurgical management. However, when surgery is necessary, Dr. Stepp specializes in offering cutting edge minimally invasive surgery including pioneering Single Incision Laparoscopy. 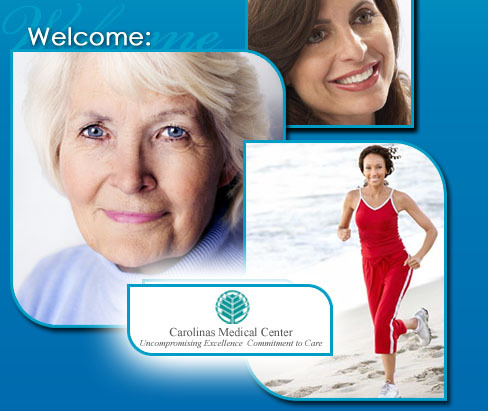 Dr. Stepp treats patients at Carolinas HealthCare System - Mercy Hospital, 2001 Vail Avenue, 3rd Floor, Suite 360, Charlotte, NC 28207. Click here for location information.